Careful design of forms and details. 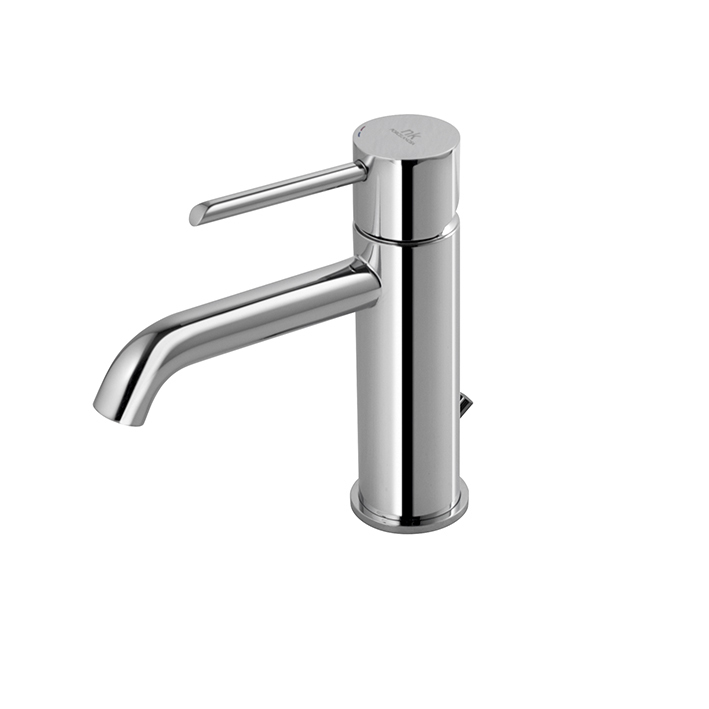 A tap collection with a subtle and delicate aesthetic, with the highest quality and latest trends on the market. 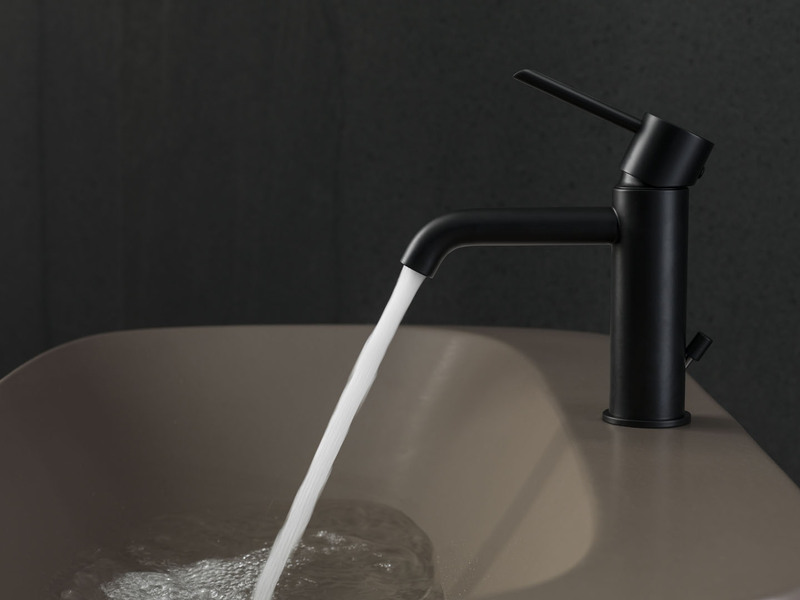 All of this combined with the ECO awareness promoted by Noken Porcelanosa Bathrooms, designing pieces which incentivise comfort, at the same time thinking of efficiency and saving water. 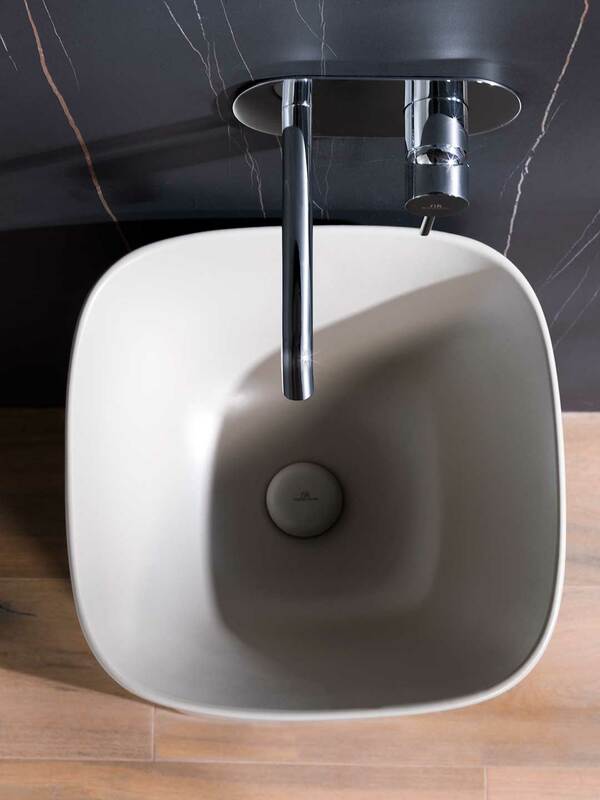 An elegant piece, adaptable to any environment. 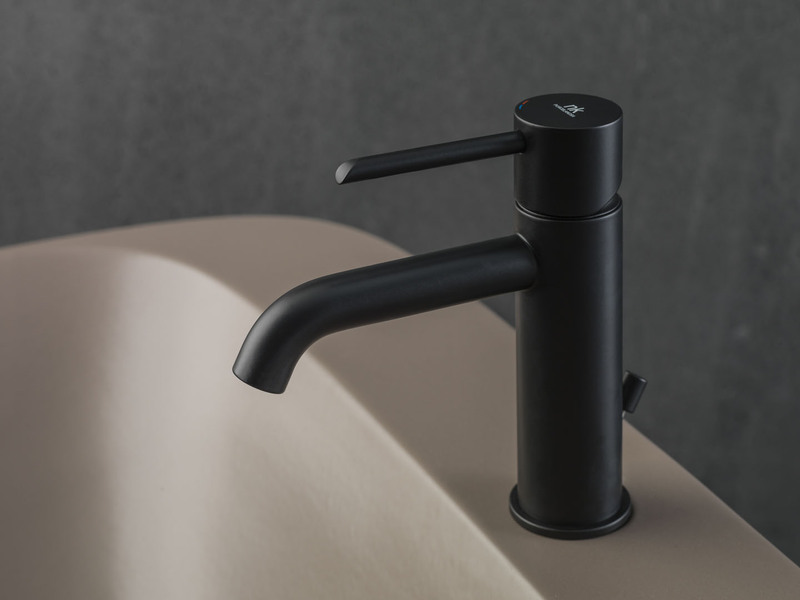 It is available in a chrome finish, as well as a trendy matte black finish to delight users in more industrial and contemporary bathrooms. 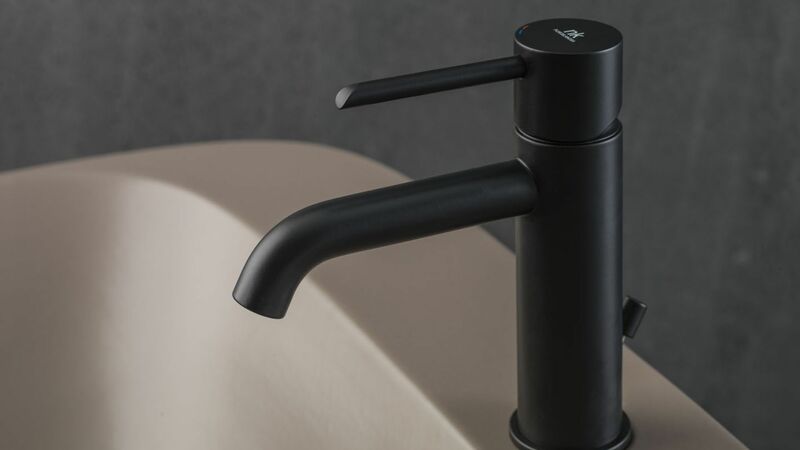 Environmentally friendly, they are taps with a turn on cold system for saving energy and water, thanks to their flow limiter with a maximum of 5 litres/minute. 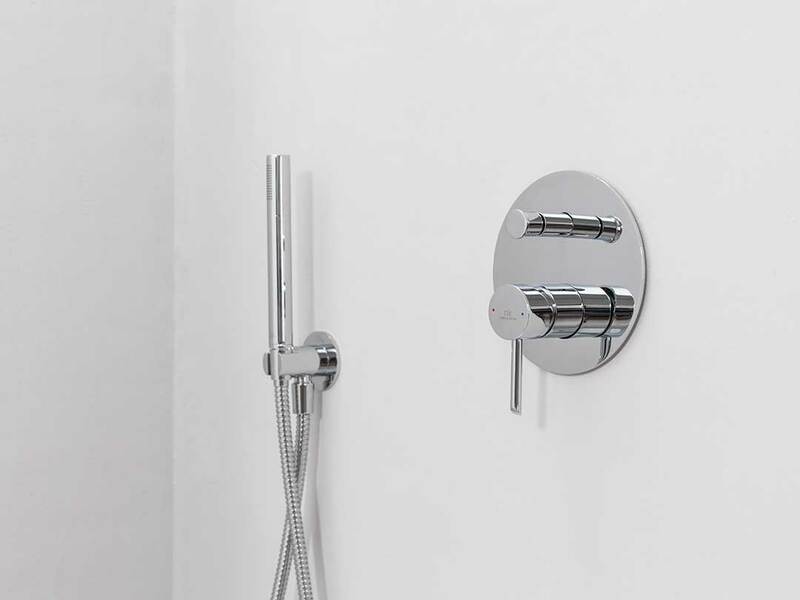 With versions for washbasin, bathtub and shower. 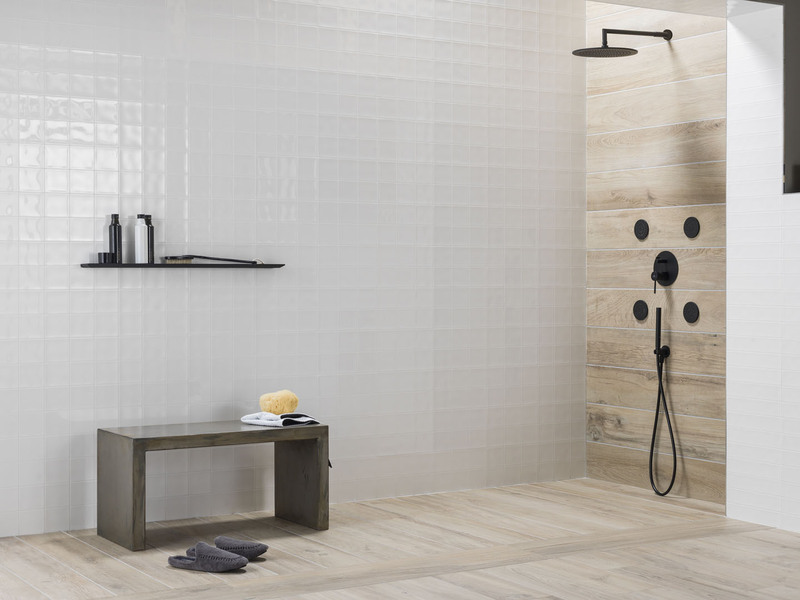 Cutting-edge with an ecological soul. 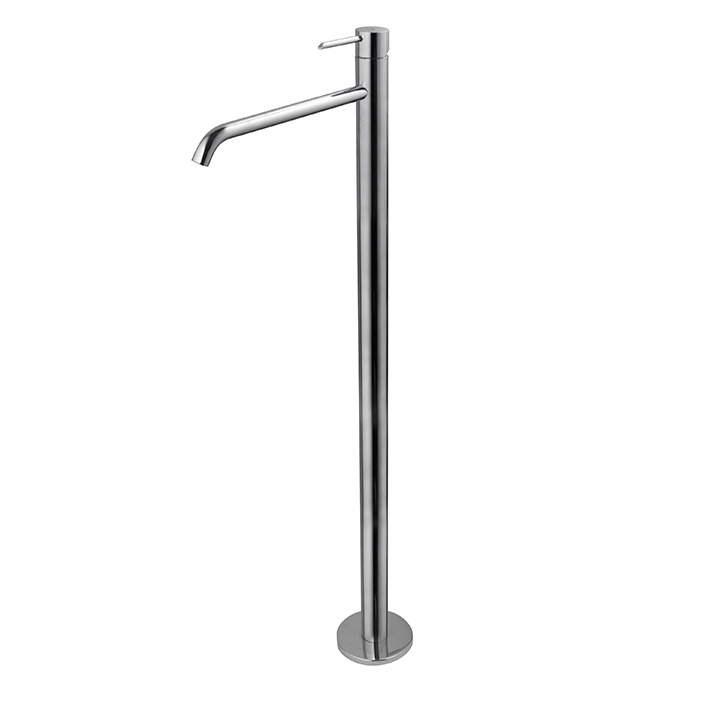 Single lever basin mixer. Ø35 mm. ceramic cartridge. Connection 3/8”. Length of hoses 365 mm. With pop-up waste set 1 1/4”. 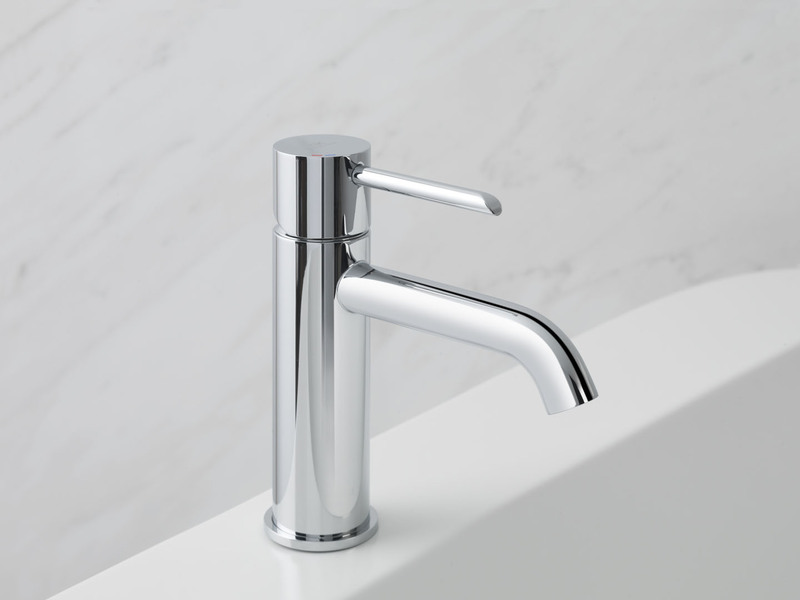 “Plus” aerator. Cold-water opening. Flow rate 5,34 l/min. at 3 bar. 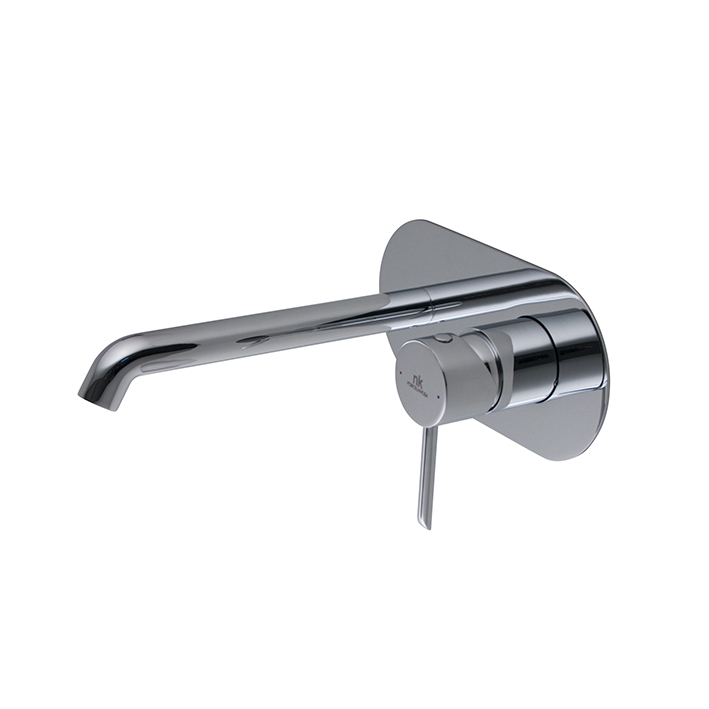 Single lever concealed shower mixer trim kit. 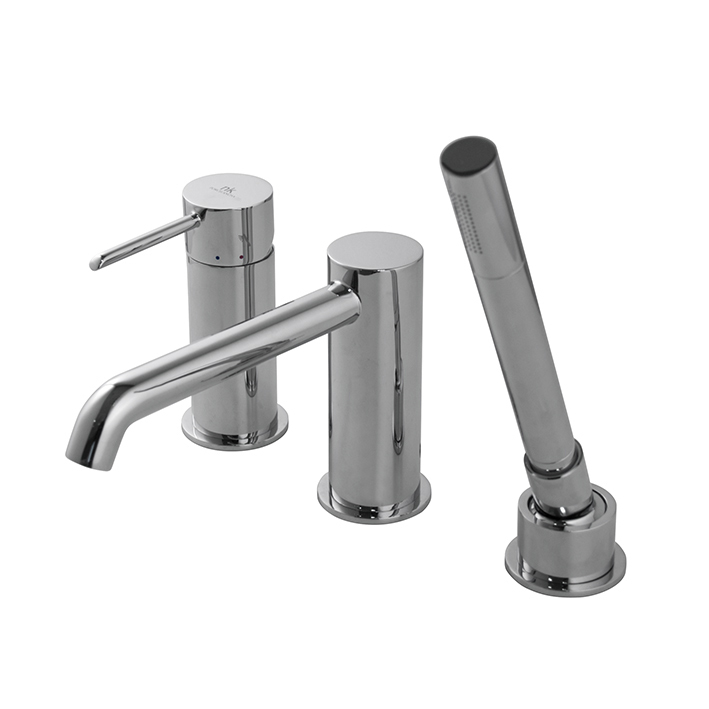 Single lever basin mixer trim kit. . Ø35 mm ceramic cartridge. Without pop up waste. Flow rate 5 L/min at 3 bar. Possibility of vertical and horizontal installation.